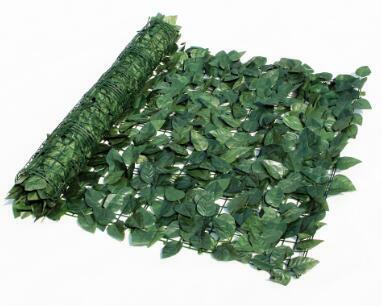 Decorative artificial hedges have been used for indoor decoration by more and more businesses and consumers. 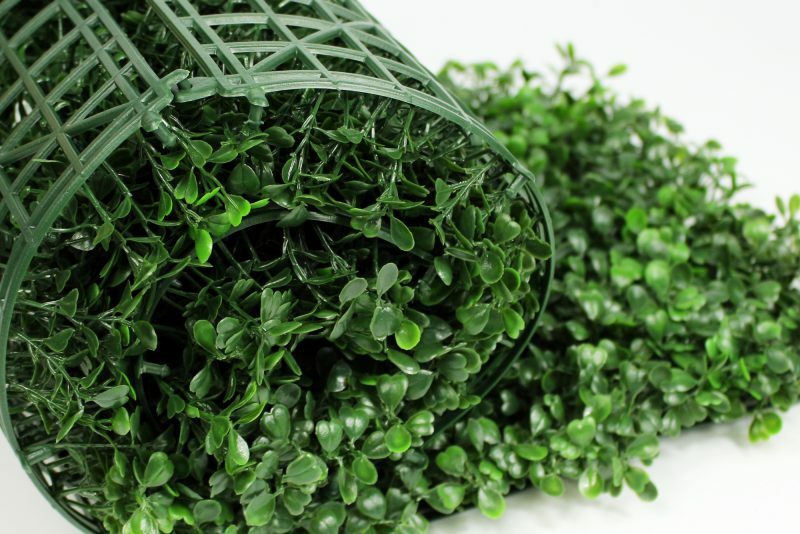 Artificial hedges can brighten the room atmosphere and make people feel fresh and refreshing, it has become a new widely accepted home design idea. 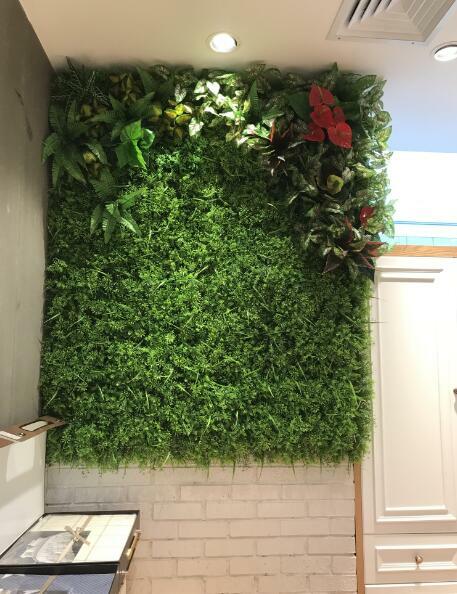 As the following picture shows, white wall is decorated with artificial hedges which is a nice mixture of impressive big foliage and small white flowers, this artificial hedge wall looks like real living wall, easily brings relaxed and good mood. Compare with naked white wall, this decorative artificial hedges makes few improvement while brings people with much more enjoyable atmosphere as well as relaxing feelings. This above balcony was decorated with artificial plants wall. It is a new home design idea.The tone of the whole balcony is darker, if there is no artificial hedges decoration. 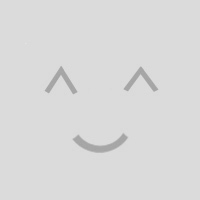 The whole atmosphere is monotonous. 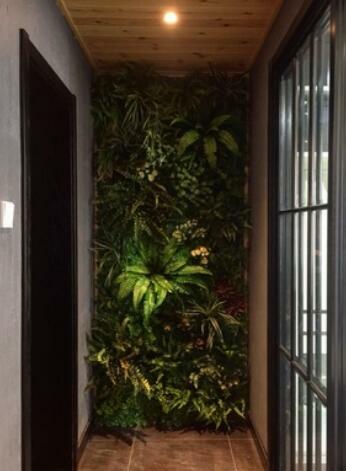 On the other hand, decorating a wall with plants has a sense of home stylishness.With the dark light,the plant wall shows a sense of design. It makes your balcony unique. 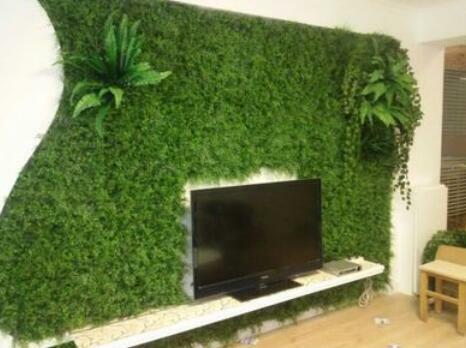 This one is a case in the living room, as the living rooms background wall, the artificial hedges with green color also has a protection to your eyes. 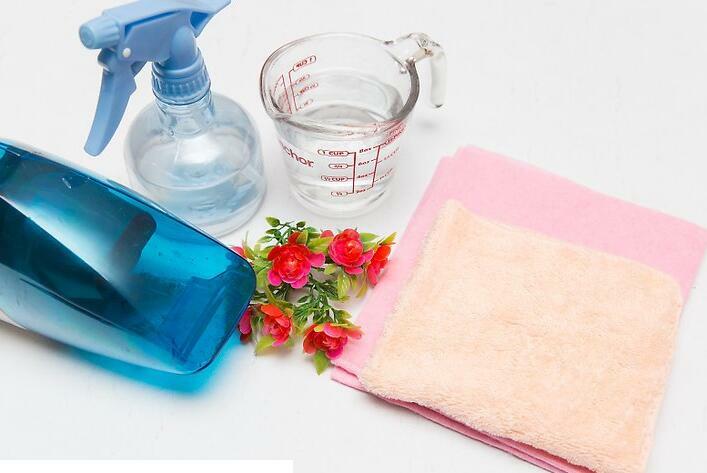 If you watch TV for a long time, your eyes would be tired.Then moving your sight, and focus on the decorative green wall, your eyes can get a short rest. At the same time, in such a big room, the decorative artificial hedges can bring a sense of home stylishness, it will make the whole space warm rather than empty. In fact, artificial plants make few improvements to your design, but bring much more life & inspiration, as a contractor, architects, or an interior designer, how about adding some artificial hedge plants to your design?